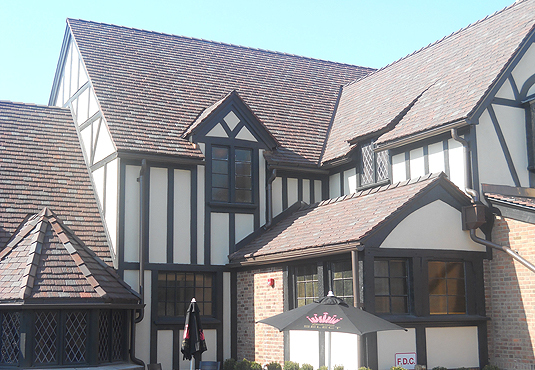 The Cheshire Inn in St. Louis was remodeled in 2012 with 82 square of Ludowici Colonial Shingle Tile. A blend of Clay Red, Slate Red, Burgundy, Slate Gray, and Montpelier Green was used to match the original colors of the iconic restaurant. 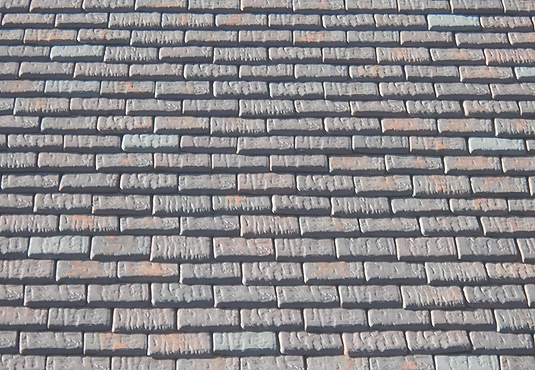 A medium-heavy ebony mist was added to the tiles to mimic the coal fire dust that had settled on the original roof. The architect was Killeen Studio Architects. The general contractor was Paric Corporation. 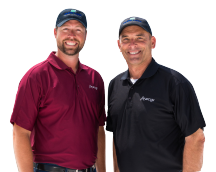 The roofing contractor was Allen Roofing and Siding Company. 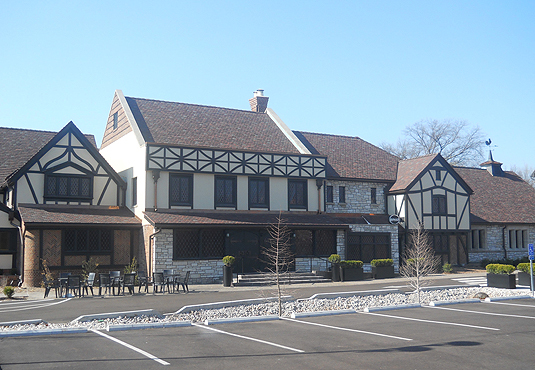 The iconic Cheshire Inn in St. Louis was remodeled in 2012. 82 Square of Clay Red, Slate Red, Burgundy, Slate Gray and Montpelier Green was used to match the original roof colors. A medium-heavy ebony mist was added to the tile to mimic the coal fire dust that had settled on the original roof.